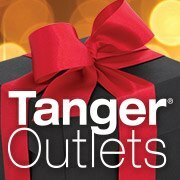 Click here to visit the Tanger Outlets facebook and on the “New Year Offer” tab, you’ll be able to print out a coupon good for a free $10 gift card. If you’d like you can also show it on your phone. Just present it at Shopper Services. Offer good until January 4th.